Dozens of Democratic lawmakers were absent from Netanyahu’s speech — which had been set up without the knowledge of the White House — including President Barack Obama and Vice President Joe Biden. 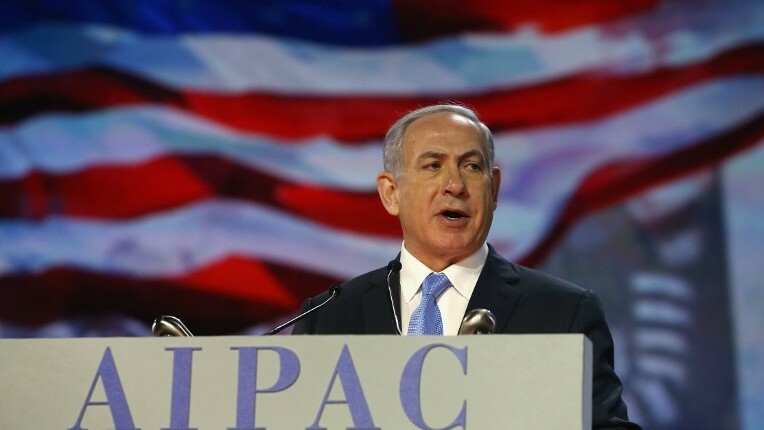 AIPAC has been at the forefront of the battle against the agreement reached in July between Iran and the world powers, which curbs Iran’s nuclear program in return for the lifting of crippling economic sanctions. 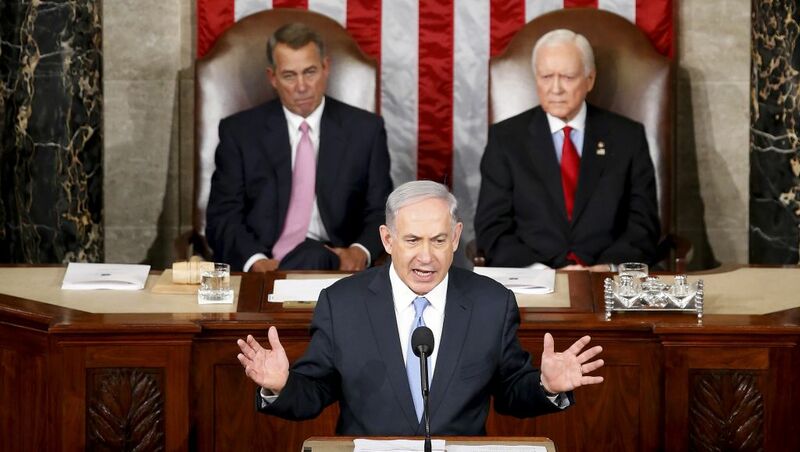 But, according to veteran Israeli journalist Ben Caspit, the lobby had opposed Netanyahu’s speech to Congress and urged him to reconsider in anticipation of the strain it would place on US-Israel ties. 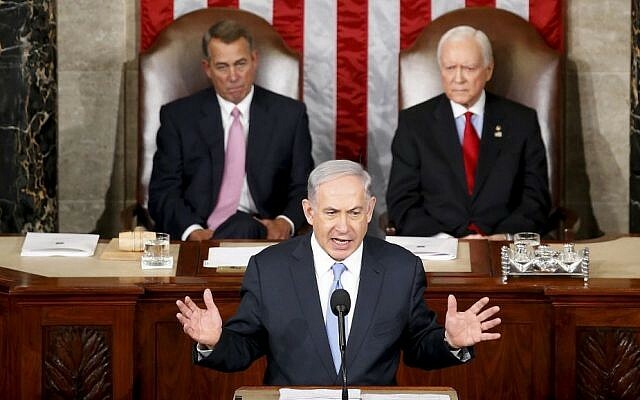 Netanyahu apparently declined, and the speech went ahead. According to the AIPAC official quoted by Walla, the lobby was not the only source to raise these concerns with the prime minister. On Wednesday, Democratic Senator Barbara Mikulski (D-Md.) said that she supported the agreement, granting Obama the backing of the 34 senators he needs to ensure the agreement can beat any attempts in Congress to kill it. In order to scupper the agreement, the opposition to the deal needed 13 Democratic senators to go against their president, who has consistently championed the agreement and vowed to veto any move by the Republican-dominated Congress to disapprove it. And by speaking to Congress in early March, the AIPAC official said, Netanyahu made the issue a purely partisan one.